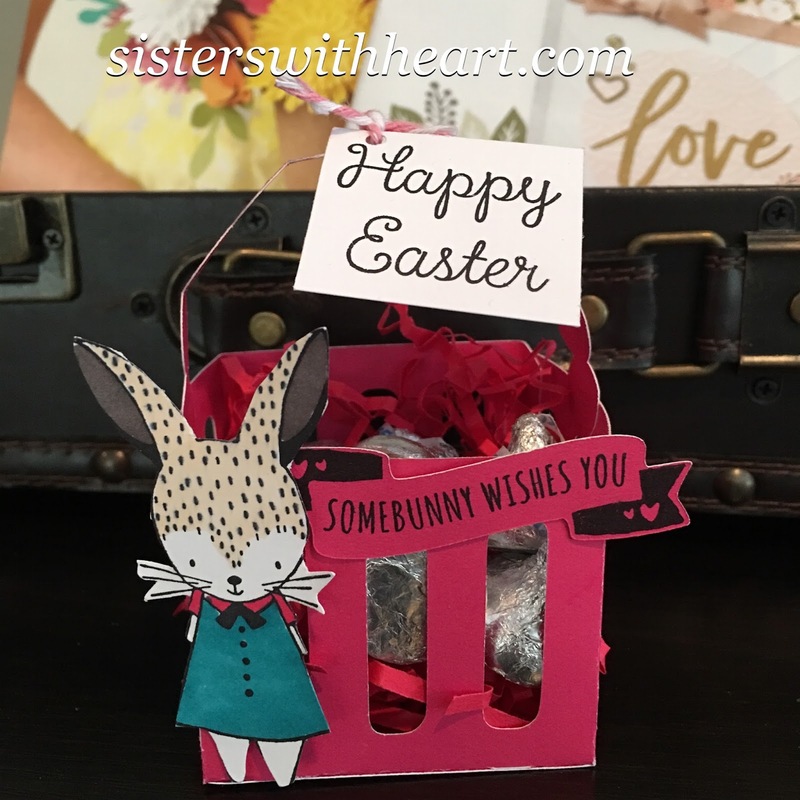 We are excited to offer you our Springtime Bunny precut paper kit. 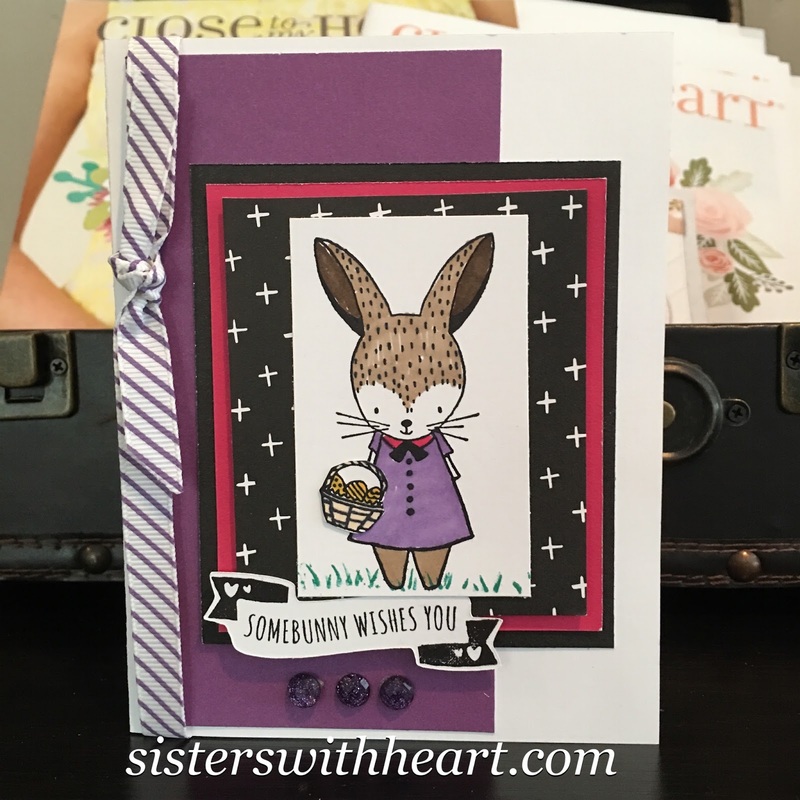 All you will need is your own adhesive and coloring markers/pencils to give your bunnies their own style. 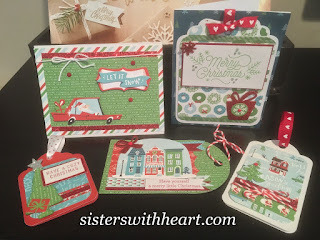 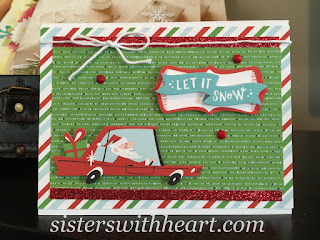 The price for this kit is $8.00 and comes with all of the supplies to make the three projects pictured. 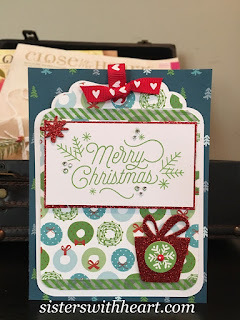 If you are in the Boise or Bainbridge Island area, we can arrange for free pickup. If you are outside this area, shipping will be $6.10. If you would like to purchase additional muslin bags--you can purchase the basic kit and five additional bags(total of six bags) for $22.00. 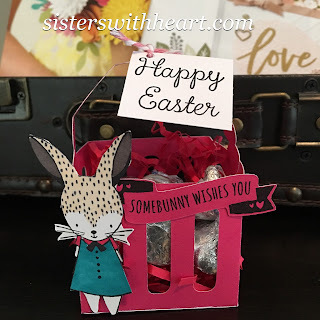 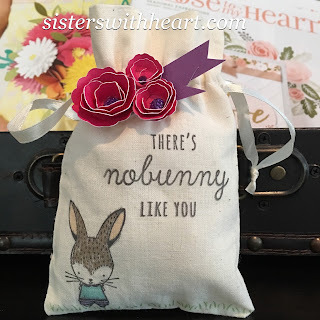 These would make cute Spring giveaways or would look darling at your Easter table. We have designed this kit using Close to My Hearts February's stamp of the month. 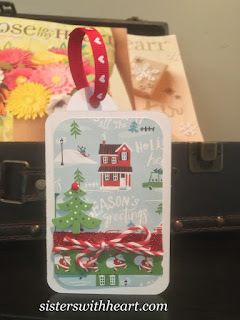 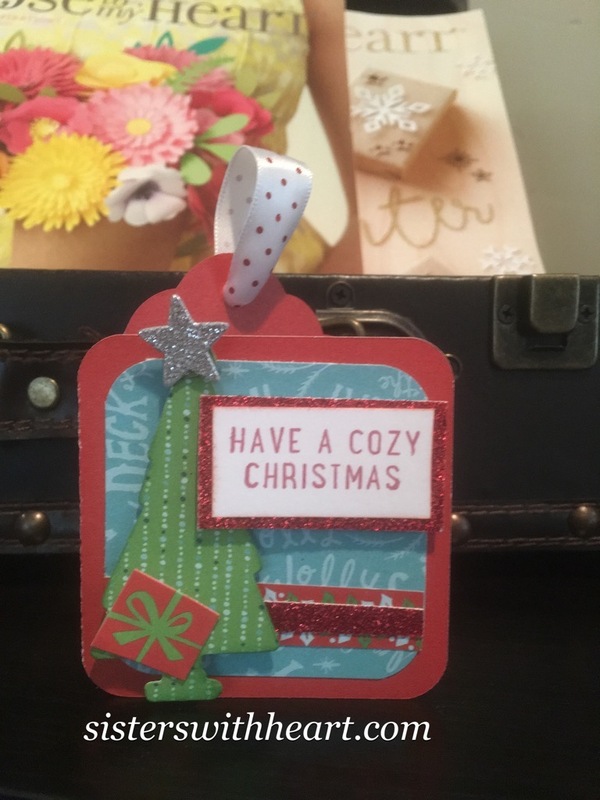 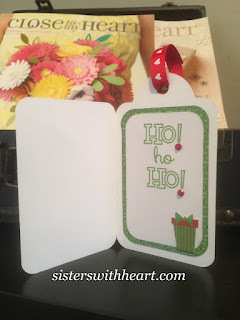 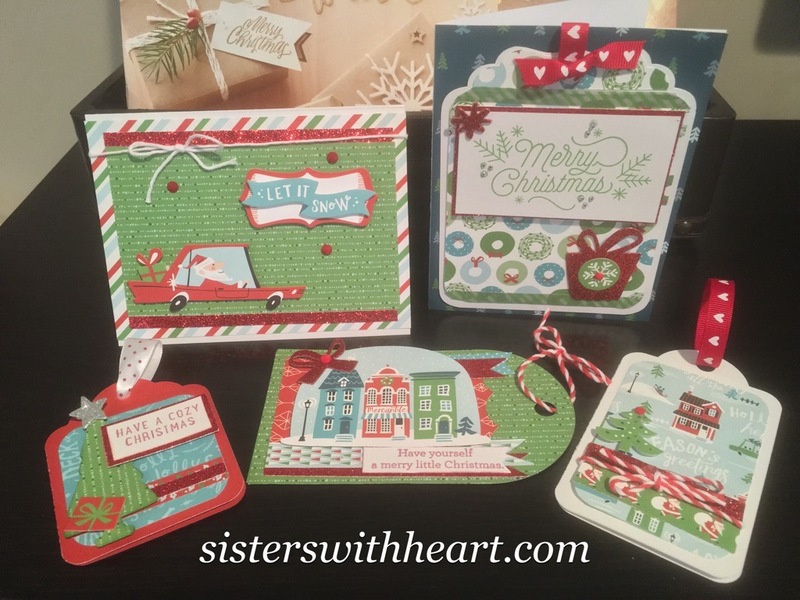 This stamp set can be purchased for $17.95 or for only $5.00 with your $50.00 purchase. Valentine's Day is right around the corner and we would love to help you craft something special for the holiday. This month we are bringing you a cute collection of Valentine's day fun. 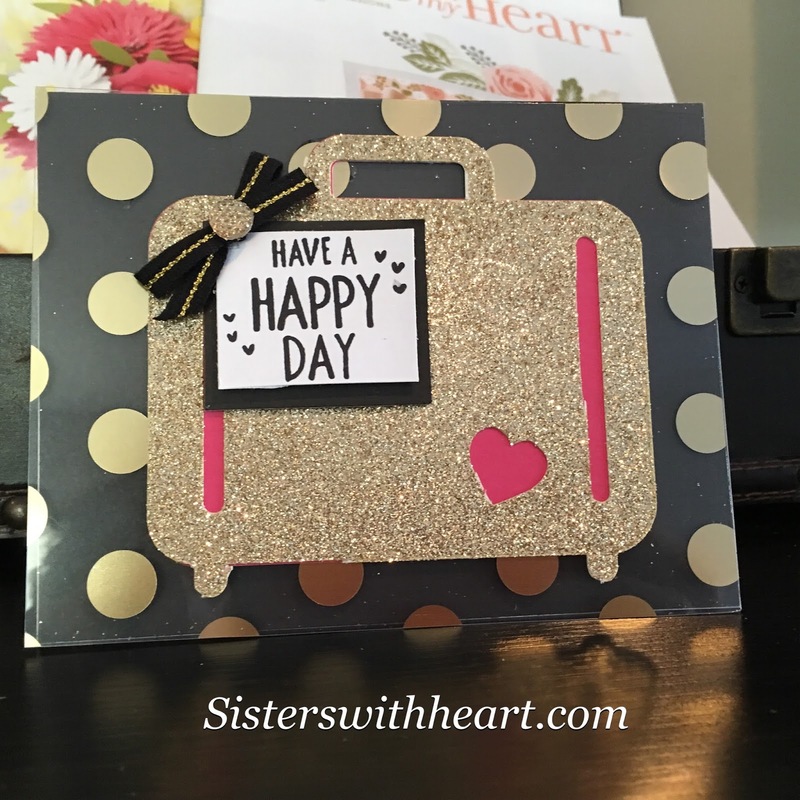 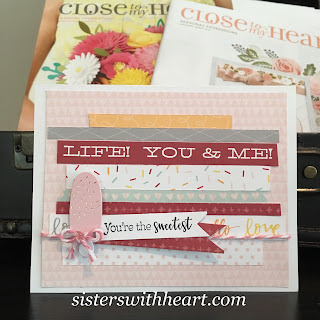 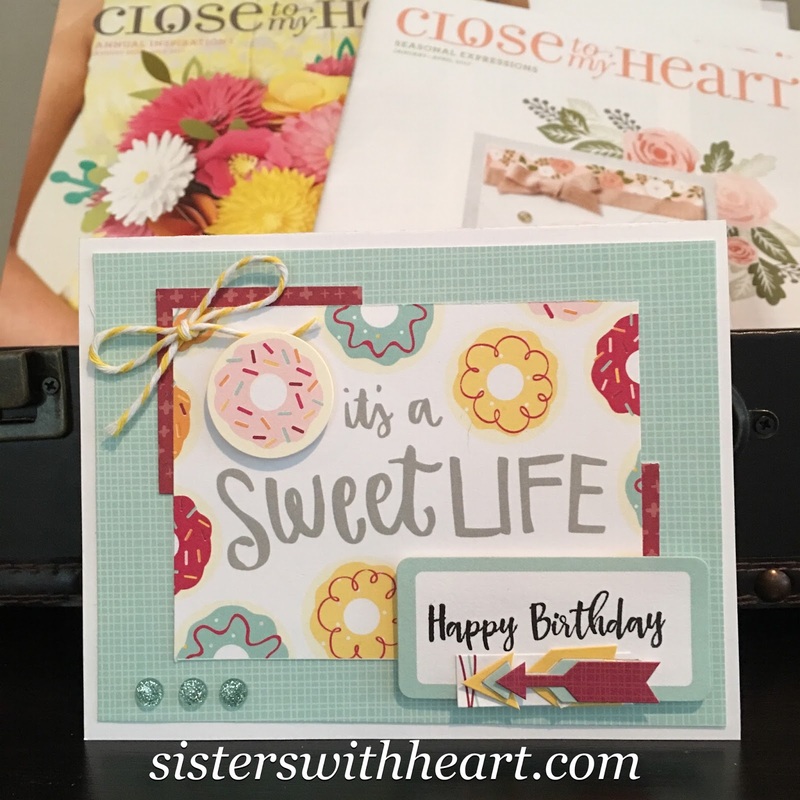 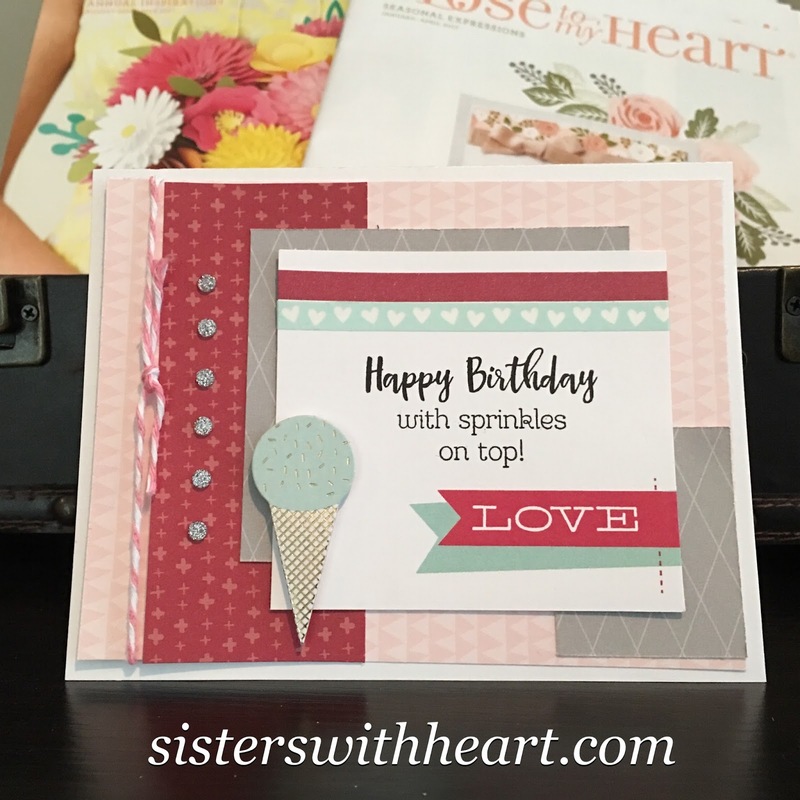 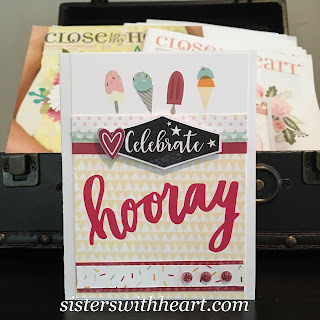 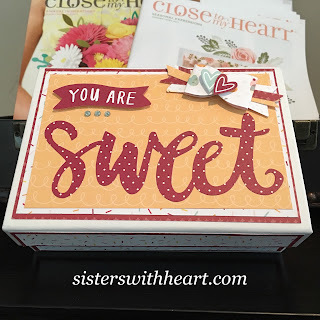 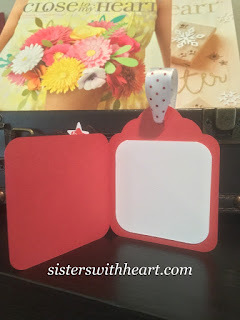 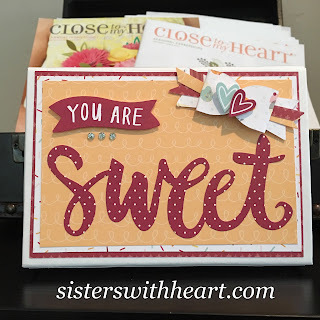 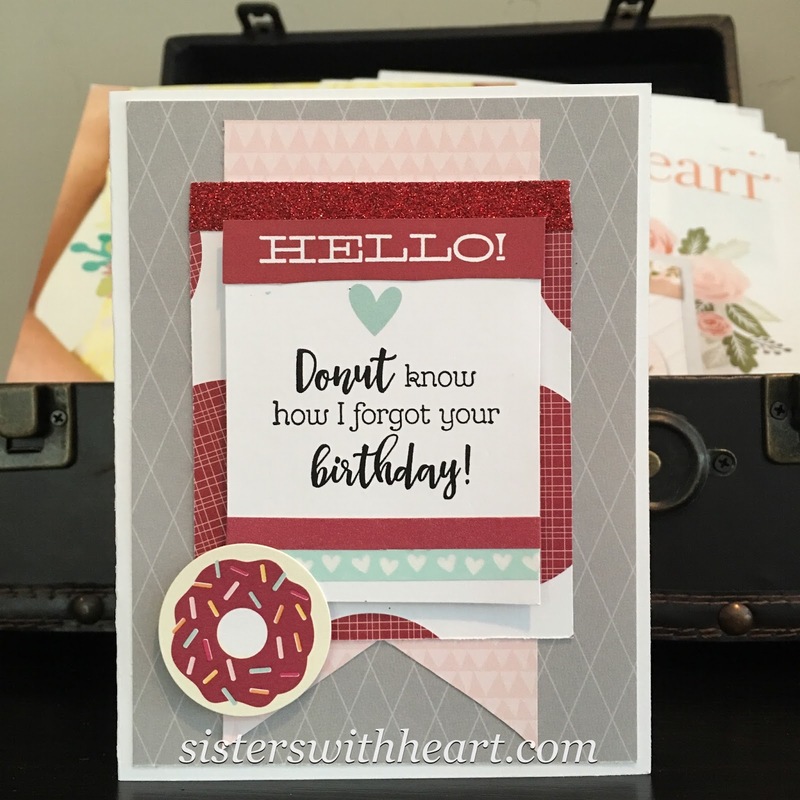 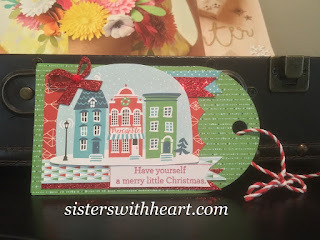 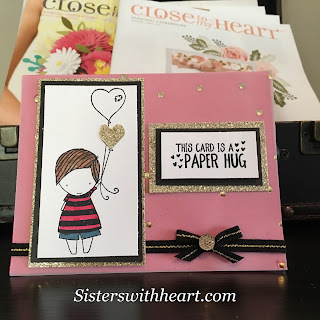 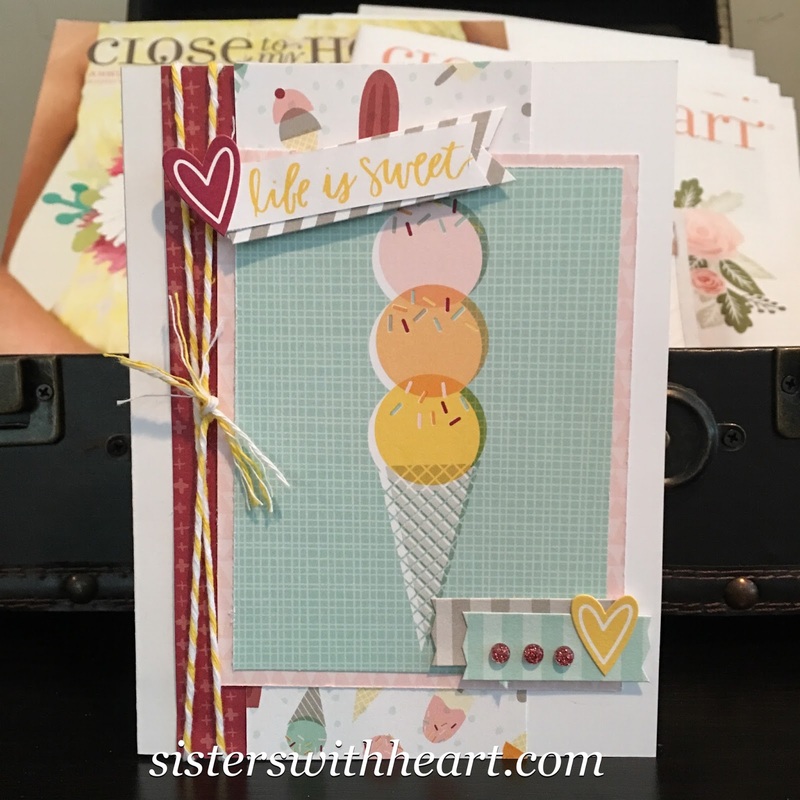 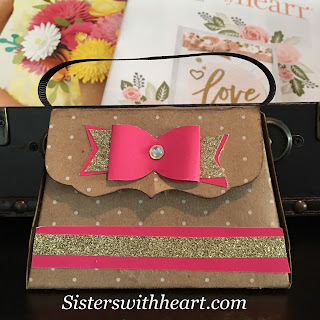 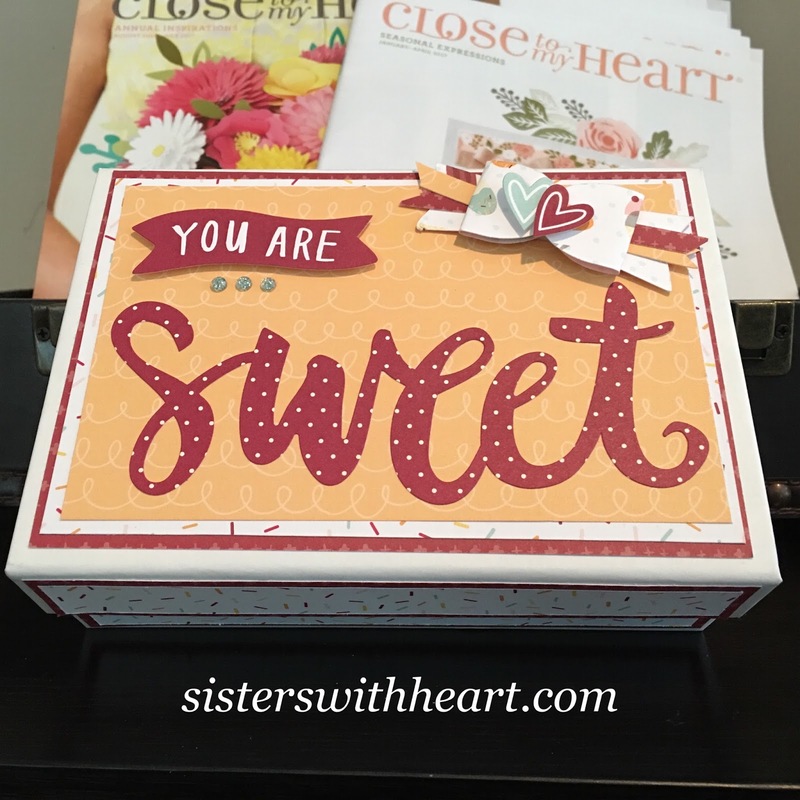 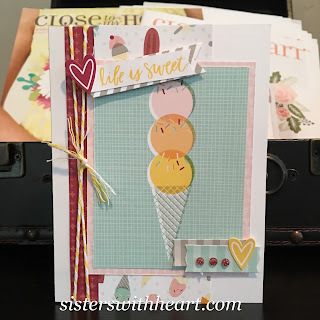 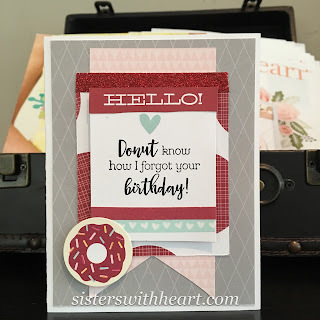 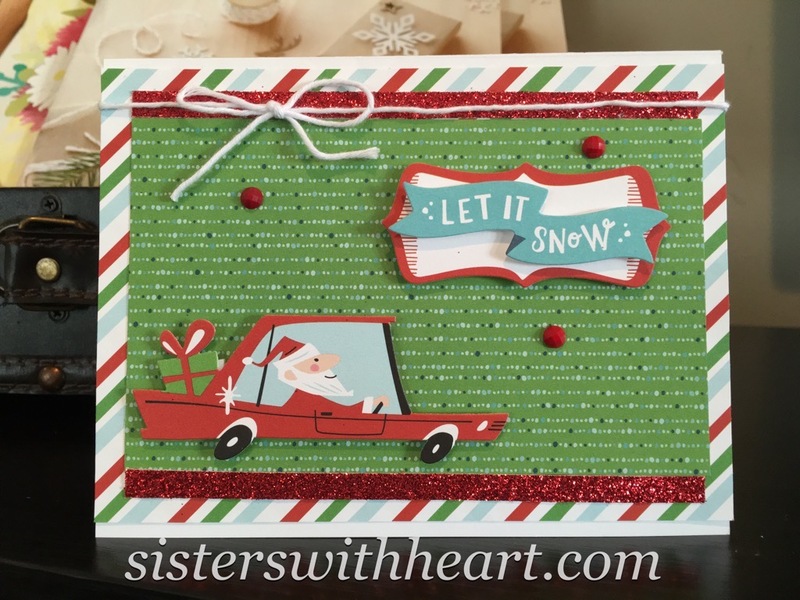 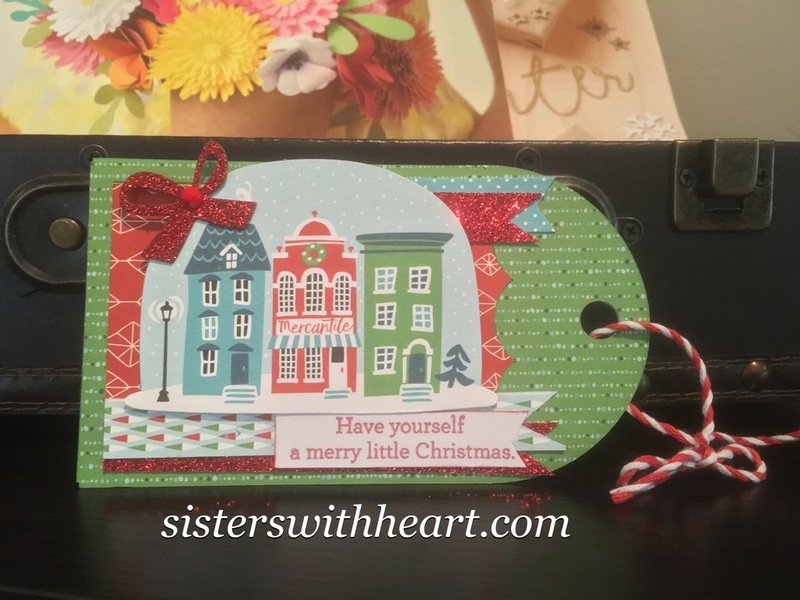 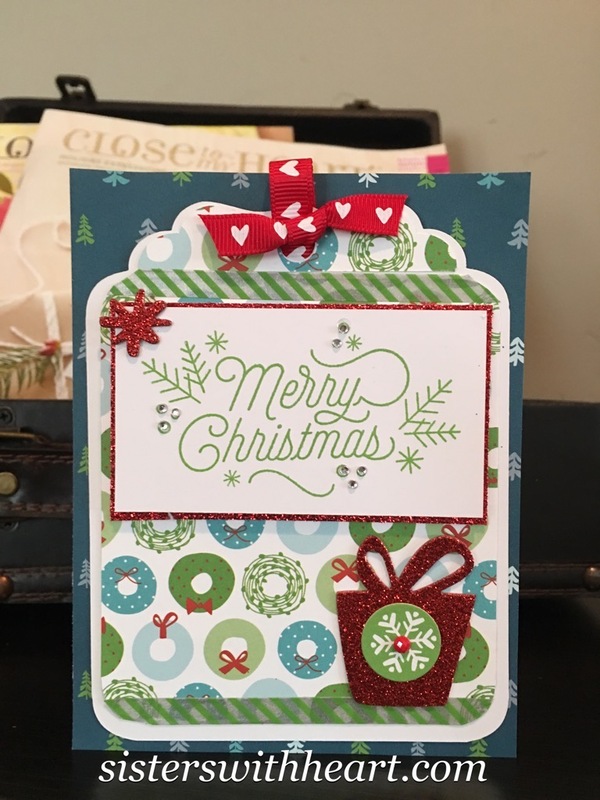 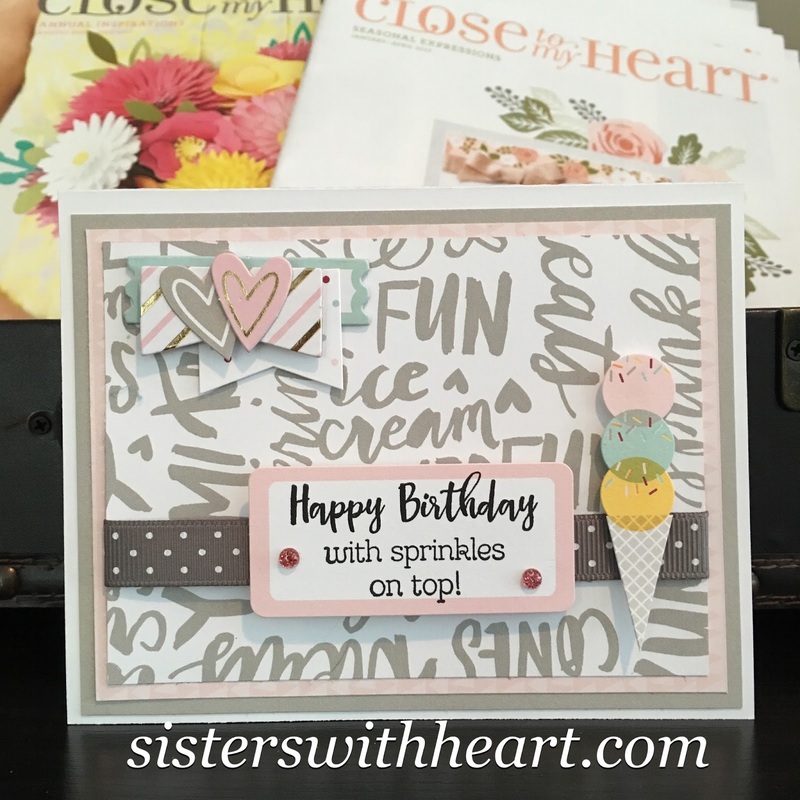 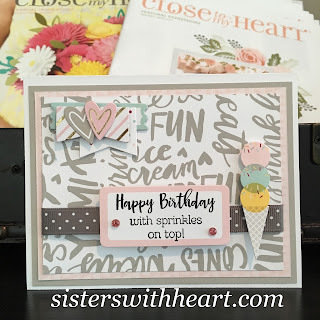 Each pre cut kit will include all of the materials to make one sweet "Love" banner, mini purse(for a small gift or gift card) and two full size greeting cards. 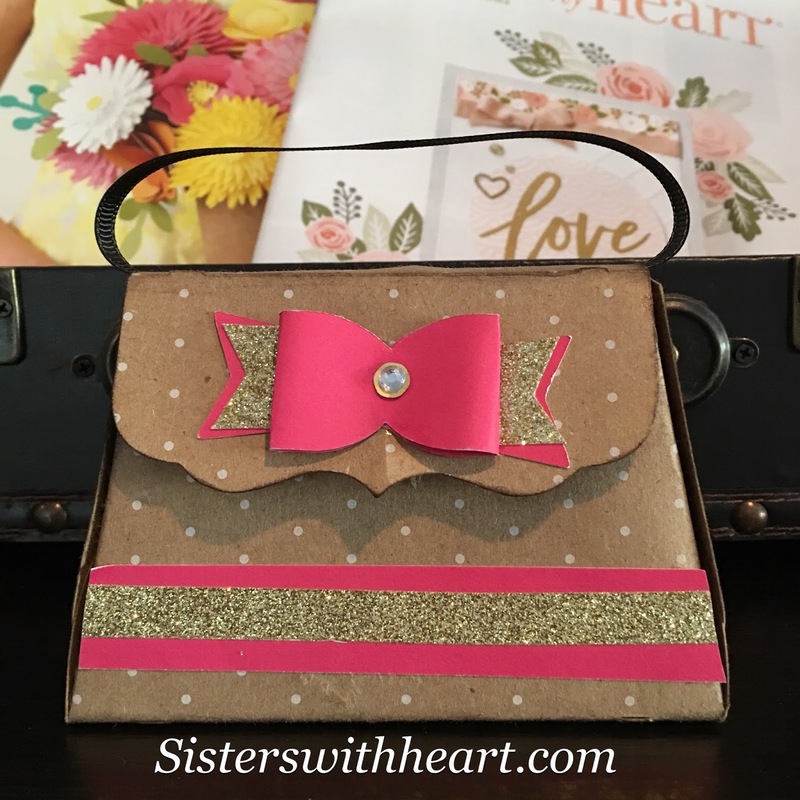 All ribbons and embellishments are included. 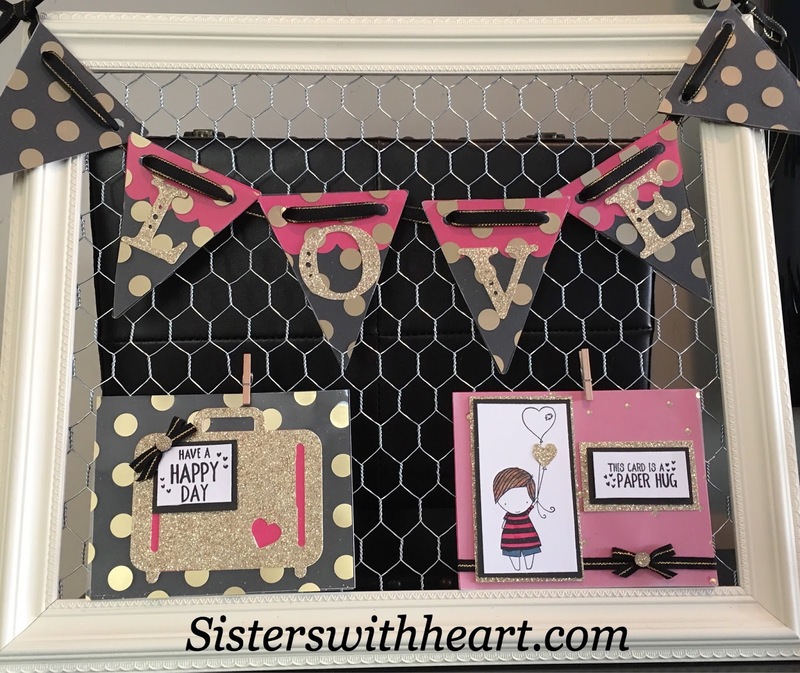 All you will need is your favorite adhesive and markers/pencils to color the image of the little boy holding the balloons. 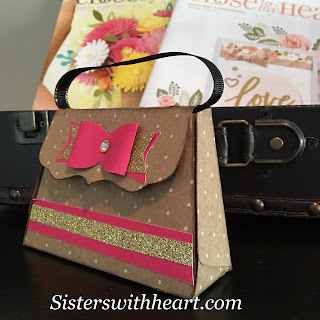 The cost for the kit is $15.00 plus $6.10 USPS small flat rate box shipping.